Gamers will have to wait into 2014 for support to arrive. 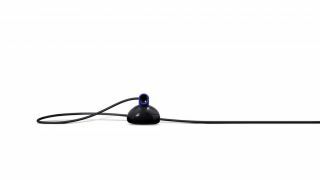 For those PS4 supporters out there, we have a bit of news regarding the compatible headsets with the system. In a recent report, we’ve learned that Sony’s console will take a bit of time after launch before supporting PS3 and various 3rd party headsets. 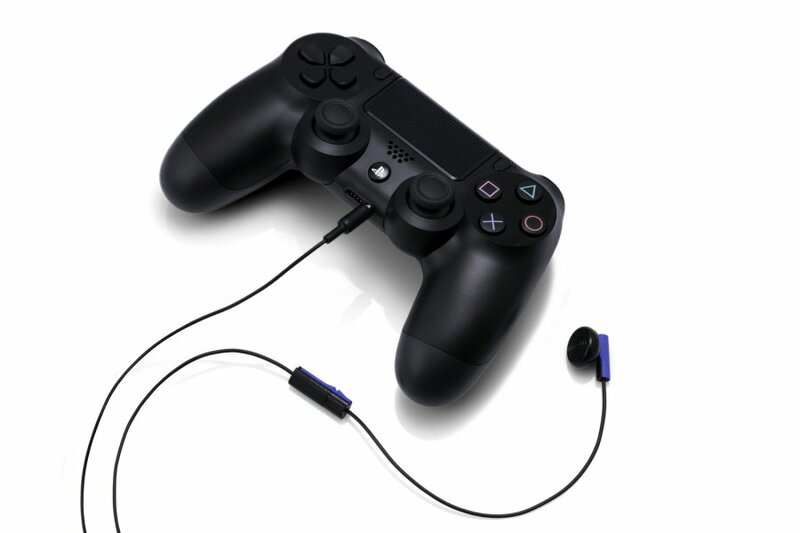 After speaking to a Sony representative, Game Informer reported that the PS4 will be limited in its variety of available headsets at the November 15th launch. 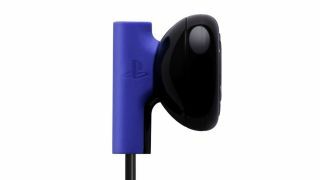 Support for current PS3 headsets, or other 3rd party ones, will come at a later date in the form of a software update. The kicker is that this support won’t arrive until sometime into 2014. 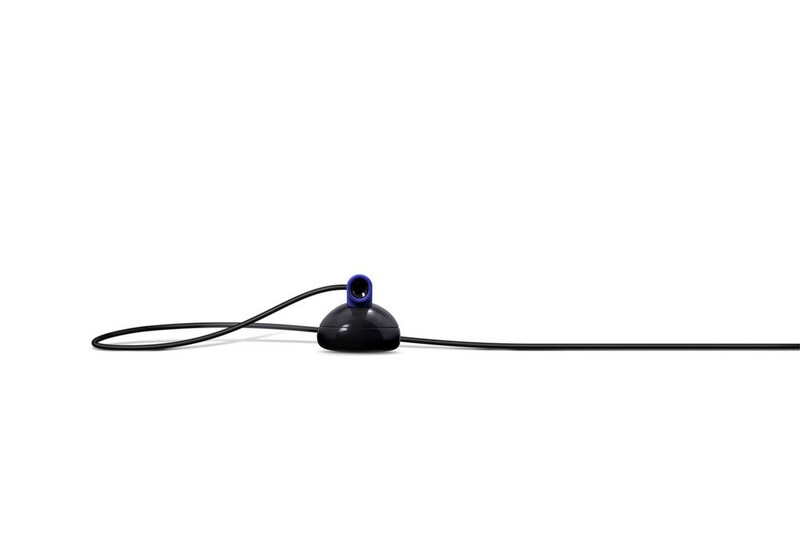 This means no support at all for USB chat or Bluetooth right out of the gate, but it will be coming to the system eventually. 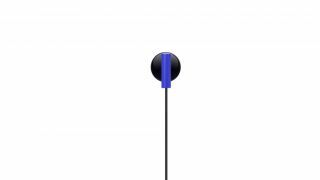 Currently, each PS4 will include one mono earbud headset and microphone combo for chatting with others online (see above). 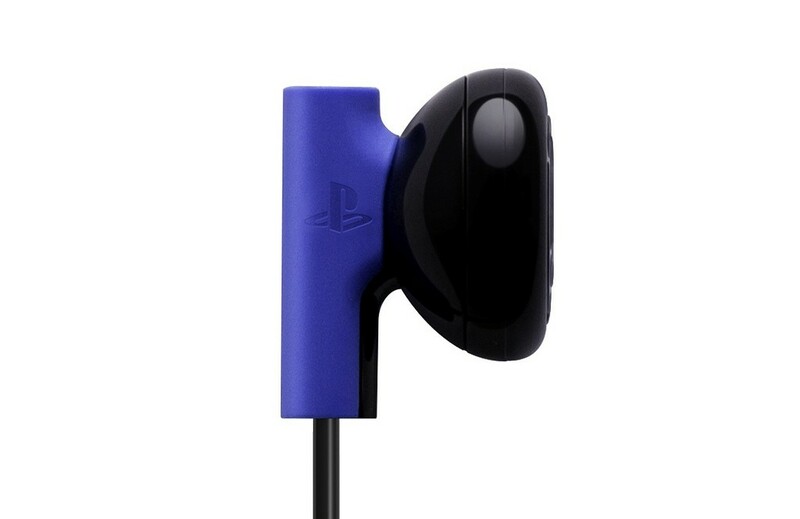 A Sony representative spoke to Polygon at the San Diego Comic Con 2013 that the PS4 would, in fact, provide support for the current PS3 wireless headsets. However, it is highly unlikely this feature will be available at launch. 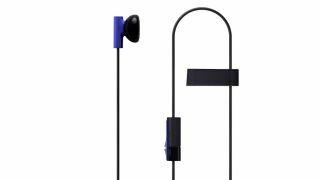 On the other side of the battle lines, Microsoft has reversed a couple of previous policies to provide an adapter for both Xbox 360 and 3rd party headsets, which will make them compatible with the Xbox One at launch (November 22nd). 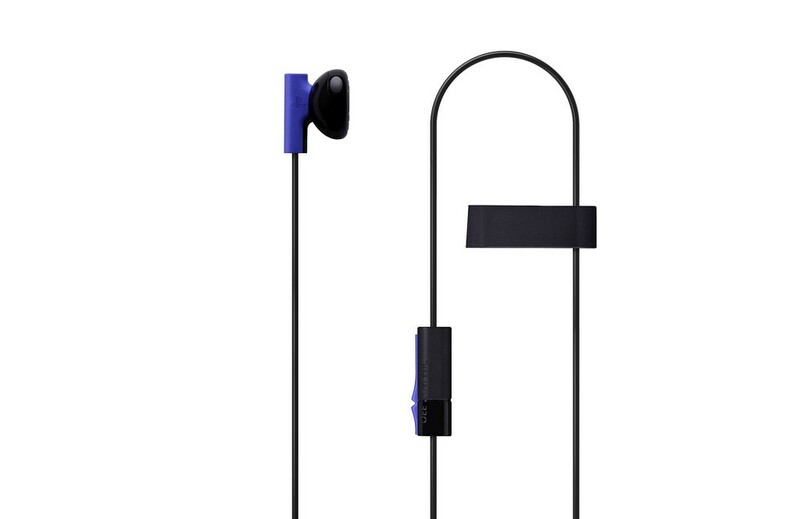 What do you think of PS4 earbud/microphone as the initial headset of the console? Is this a major disappointment, or a minor setback? Leave us a comment below. Page created in 0.6337 seconds.